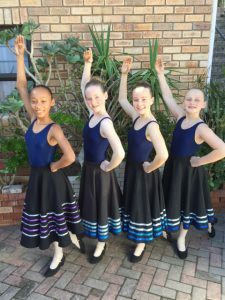 We would like to give a huge thank you to Amelia and Mikayla- Leigh Lombard for the lovely donation of a selection of cool drinks and water which the dancers really appreciated when they came out of the exam room. 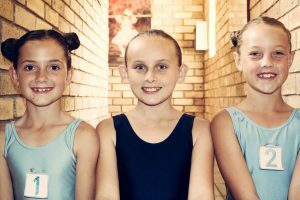 We would also like to thank all the families of the dancers for their support and helping to make this a special exam session for us all. 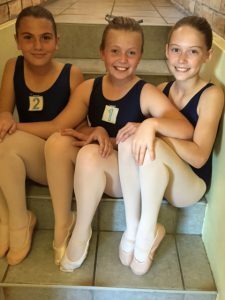 The dancers all looked beautiful and were very well groomed – thank you Moms and Dads. 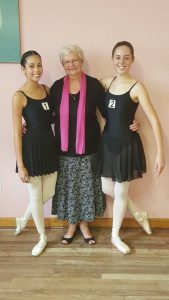 We started our ballet exams with our Grade 8’s from Jeffreys Bay on the 14th of May. Mrs. Deanne Irvine came to examine this year. 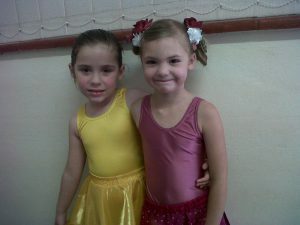 We continued on Monday the 16th of May starting off with our first set of Pre-Primaries. 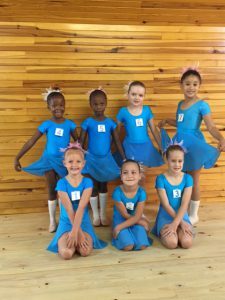 They were all very excited to be doing their first exam. 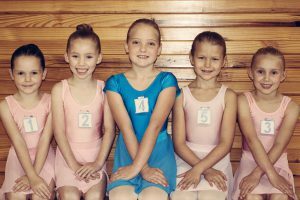 The most difficult part for them was trying to remember the examiners name. It was bitter sweet for some. 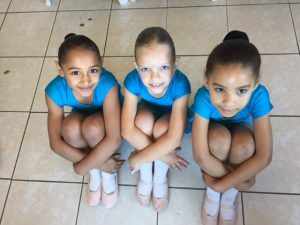 We are losing our dear little dancer from Grade 2, Karleigh to New Zealand shortly, so this will be her last exam with us. 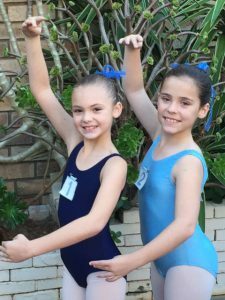 Karleigh and Marie-Louise have been entering together since they were in Pre-Primary. 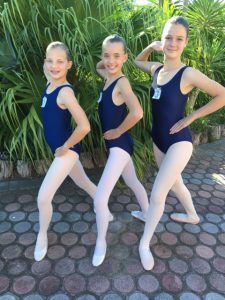 You can see how much they have grown by the photos below. 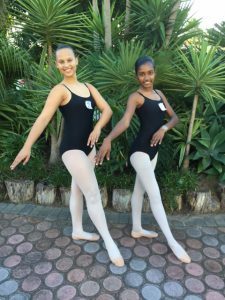 We continued with our exam session on the 17th of May with more of the Jeffreys Bay Girls. 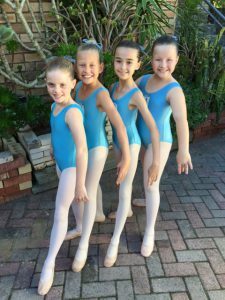 Our cute little pre-primaries were first to entertain our examiner. 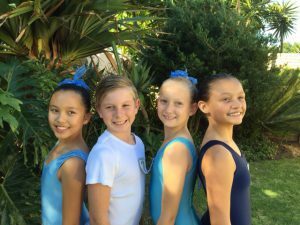 Performance awards were the popular choice for our older Jeffreys’ Bay Girls this year. 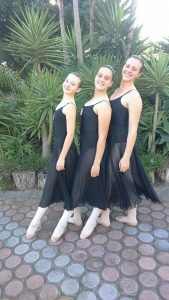 On Sunday the 22nd of May our Vocational Girls did their exam at St Thomas along with our long time pianist Verna.